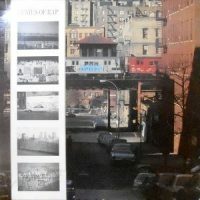 LP / V.A. 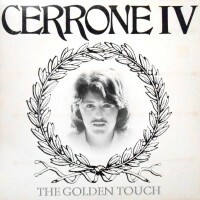 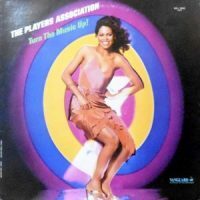 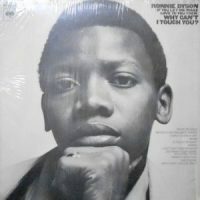 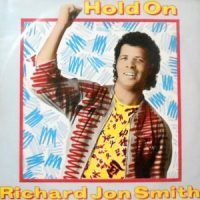 (BON ROCK & THE RHYTHM REBELLION, 〜）/ GENIUS OF RAP LP / CERRONE / IV THE GOLDEN TOUCH 12 / RICHARD JON SMITH / HOLD ON / HANDS OFF (DON'T TOUCH) 12 / FONDA RAE / TOUCH ME (TUCH ME) LP / RONNIE DYSON / (IF YOU LET ME MAKE LOVE TO YOU THEN) WHY CAN'T I TOUCH YOU? 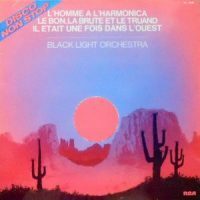 LP / BLACK LIGHT ORCHESTRA / L'HOMME A L'HARMONICA 12 / ONE BLOOD / GET IN TOUCH WITH ME / NO TEARS WOMAN LP / THE PLAYERS ASSOCIATION / TURN THE MUSIC UP!